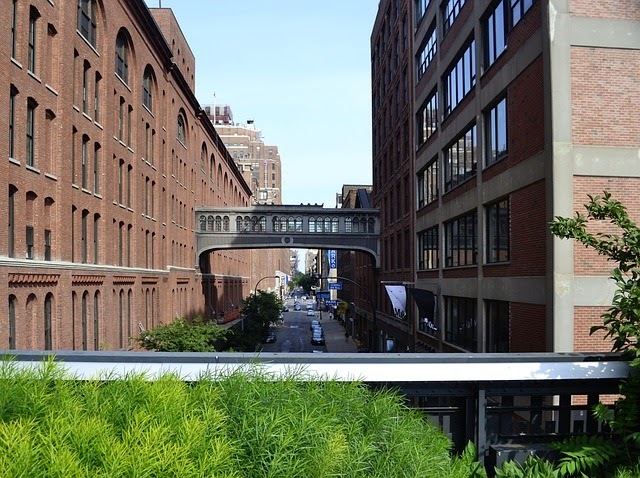 Although it has been in decline since the 1930s, today the High Line is a popular park attracting some five million people annually. This has resulted in a total transformation of the area. Thus the owners of Terminal Stores are trying to benefit from this, becoming an office-restaurant hub like nearby Chelsea market. According to Watefront NY managing partner (that owns Terminal Stores in conjunction with GreenOak Real Estate investment firm) Coleman P. Burke believes, “everybody loves this neighborhood, and it’s just going to become more spectacular each year.” Potential future tenants include: Uber (app firm for hailing rides) and Danny Meyer restauranteur. This is known as a “hip” location. Last year GreenOak purchased a 49 percent stake in Terminal Stores, valued at $300 million. GreenOak has a wealth of experience in properties in America and around the world. For example, just last year, together with Grupo Lar, the firm agreed to acquire a portfolio of Spanish shopping centers from Vastned Retail N.V. This comprises seven shopping centers and one retail park. Rentals at the High Line area will be $50 a square foot, as compared to greater Chelsea where prices were $59 a square foot at the end of 2014. There was so much hype about the upcoming snowstorm, they even gave it a name. But in the end, Snowstorm Juno didn't really have much of an impact. 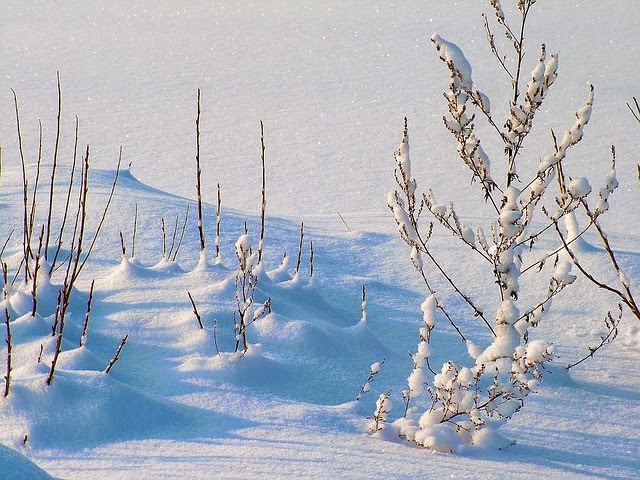 At a mere 8 centimeters of snow, it didn’t really warrant a name. People in midtown and around New York were gearing up for the storm. But in the end it just affected the northeast, specifically people in Boston where residents were stuck with two feet of snow. Midtown did not exactly encounter the snow storm its name intended. "I am tremendously grateful for the efforts of the FDNY to recover Burt. Burt had been running loose in the city for more than five months and managed to evade capture by friends, family and many Good Samaritans. While Burt is a resilient dog, I don't think he would have survived such a fierce storm. The FDNY's efforts were incredible and timely! Burt is resting at home and is expected to make a full recovery."